During a Speaker Spotlight Q&A at Forrester’s CXNYC 2015 conference for customer experience professionals, Mark McCormick, Wells Fargo’s Head of Wholesale User Experience, talked about how past customer experiences shape consumer behaviors and how understanding deep emotional values can inform CX models. Even though the basic financial aspirations of people have not changed, he said, what has changed dramatically is how they go about doing them. McCormick attributes this to four fundamental drivers: The rise of mobile, the rise of social, the rise of millennials as an important generational demographic, and the disintermediation of the financial services industry, which relates to how technology is changing the way people interact with a company. Or, how apps make money transfers possible without the need for a professional banker, for example. 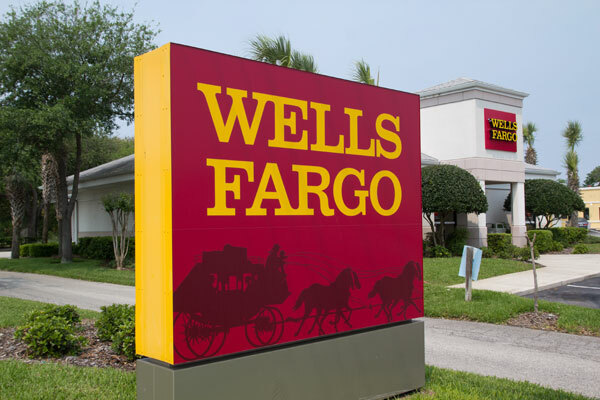 With these drivers in mind, Wells Fargo set to learn how such forces are shaping customer behaviors by undertaking a well-planned ethnographic study in Sacramento, CA, Austin, TX, New York and New Jersey. Through this in-depth and comprehensive ethnographic method, Well Fargo acquired a range of insights that McCormick believes to be undeniably transformative to the business. McCormick detailed a crucial double-sided insight he called Post Traumatic Financial Disorder and Personal Epiphany Financial Awakening. See also this interview with Mark McCormick on the Forrester Research blog.